Developers/non-tech visionaries both welcome. Details and register here. Do you have a brilliant idea that could impact the world? Do you know of a problem a bunch of smart hackers could solve? Would you like to be part of a global movement consisting of developers, visionaries and non profits who want to use technology and computer science to help make the world a better place? 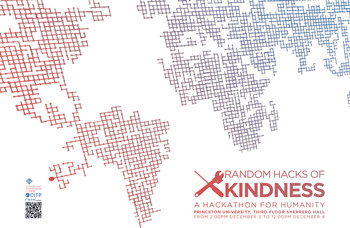 Then come join us at RHoK (Random Hacks of Kindness). 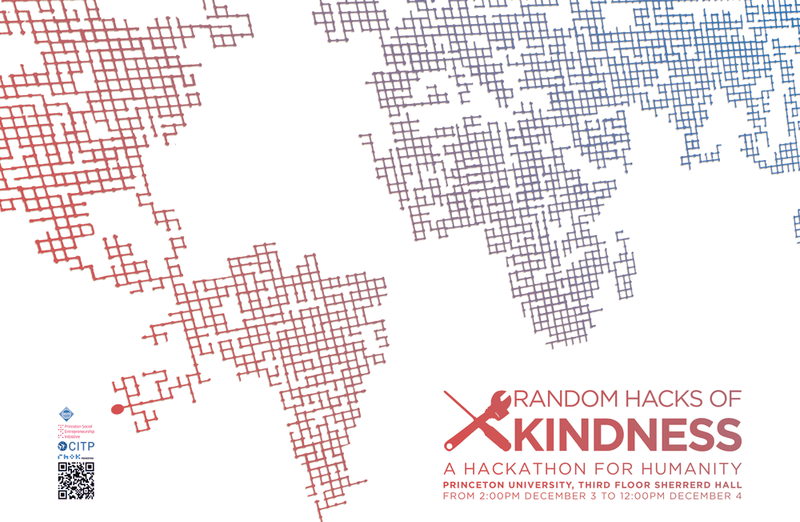 RHoK Princeton is a part of RHoK’s Global December Hackathon, a unique opportunity for developers and visionaries from all over the world to get together and work to implement ideas that benefit humanity.